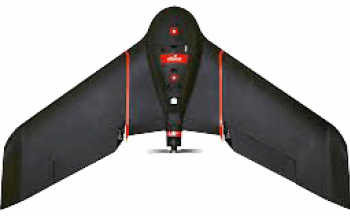 The eBee SQ agriculture drone is designed specifically for use with the Parrot Sequoia. The Parrot Sequoia is the smallest, lightest multispectral drone sensor released to date. It captures images of crops across four highly defined, visible and non-visible spectral bands, plus RGB imagery, in just one flight. Sequoia is immediately compatible with the eBee SQ agricultural drone and the eBee/eBee Ag via senseFly’s proprietary Integration Kit (see overleaf).